Our new range of 'Battle Ropes' have been tested to the extreme at one of Kent's toughest boot camps. 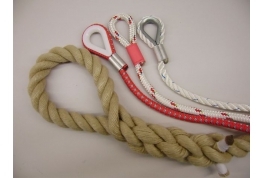 Utilising a sleeved 40mm rope and non slip handles our Battle Ropes provide a perfect workout. 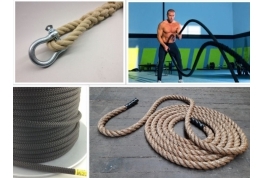 A range of Gymnasium ropes have also been developed to compliment our range of Fitness Ropes. 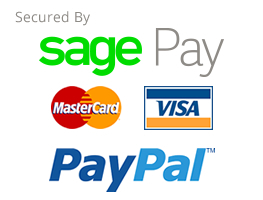 If you have any specific requirements please always call us to discuss.